If you wish to donate to St Michael's, this page outlines the different options. Thank you in advance for your support. For a One-Off donation, please visit our JustGiving page. Or, to make a regular monthly donation, please use the Parish Giving Scheme. Forms are available at the back of church. General donations cover the day to day running costs of St. Michael's and it's contribution towards clergy costs via the Parish Share. 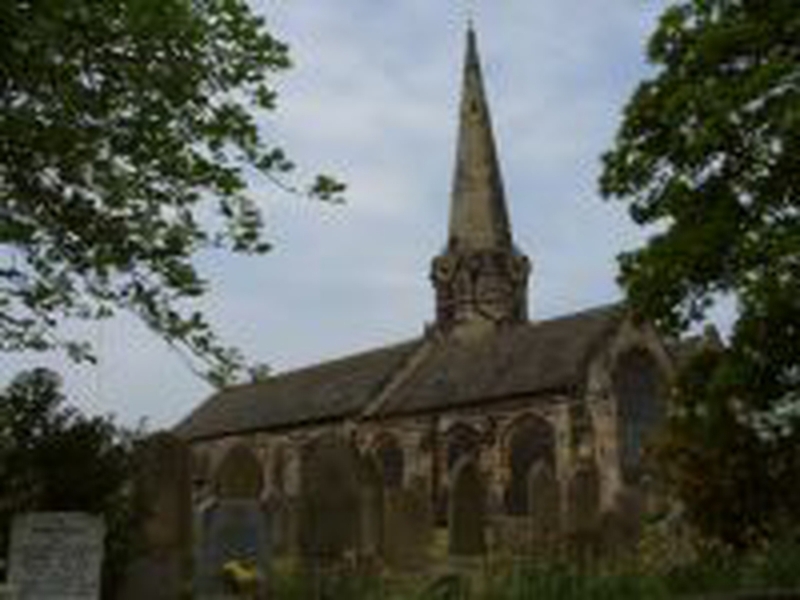 If you wish to limit your donation to the maintenance of our grade 1 listed building and churchyard, please considering supporting or joining the Friends of St Michael's.